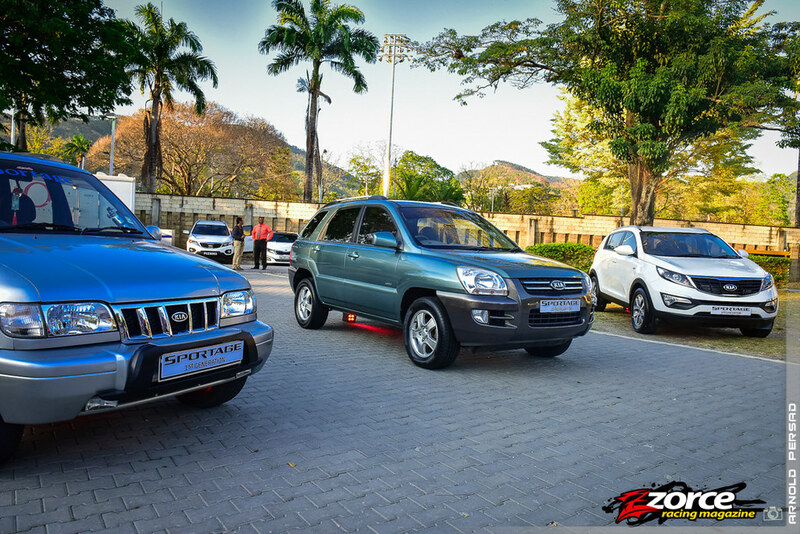 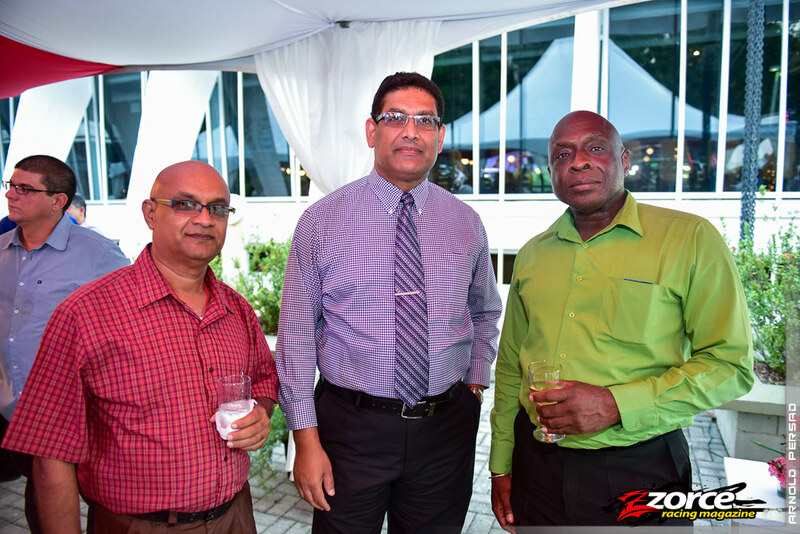 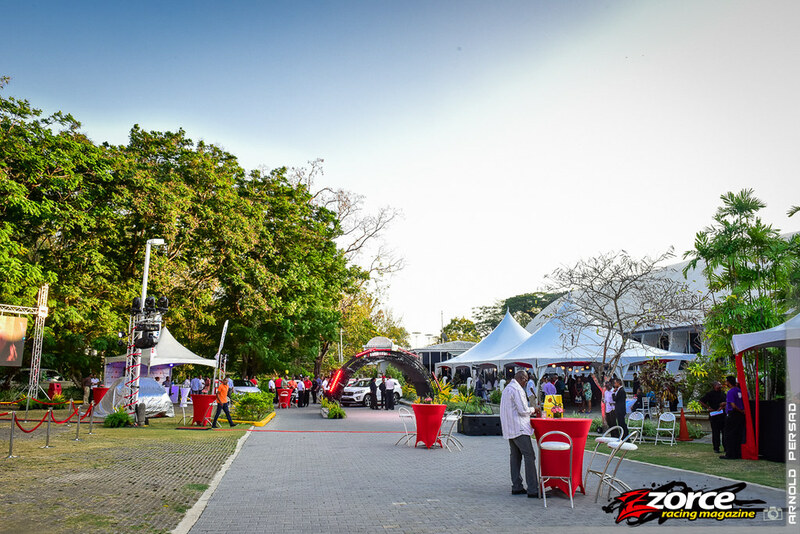 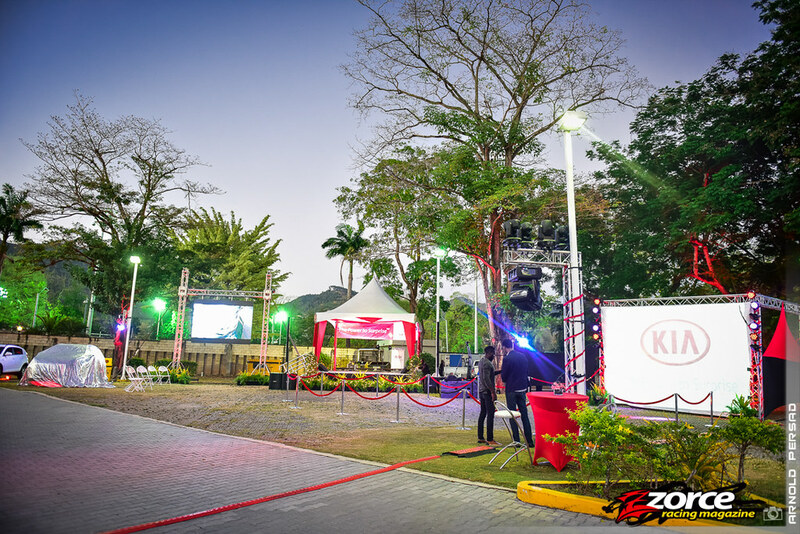 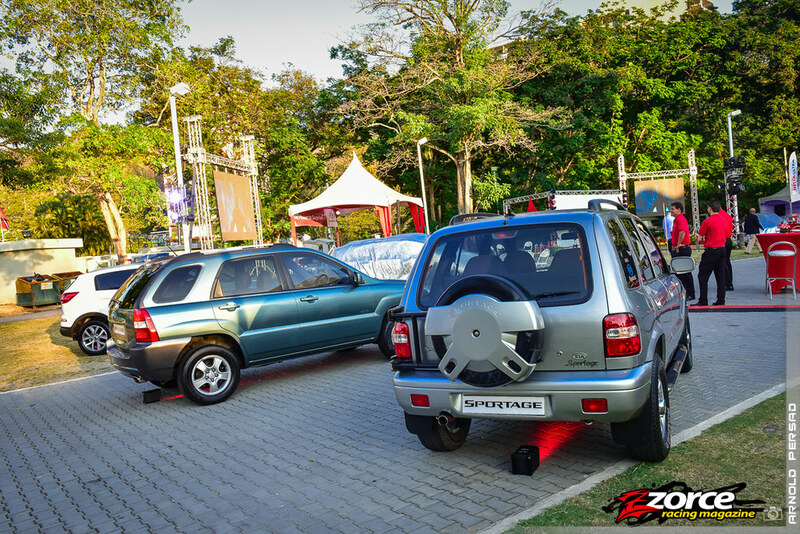 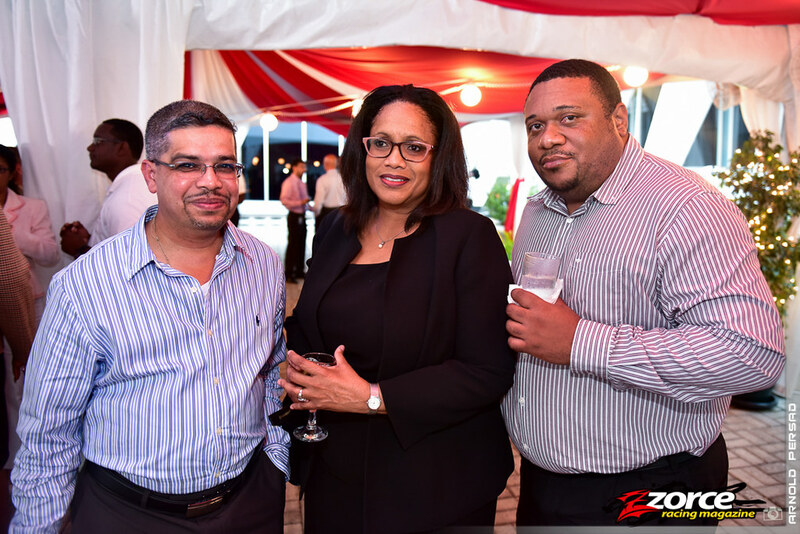 The new Kia Sportage made its debut at Queen’s Hall recently at a gala launch on the 17th of March, 2016. 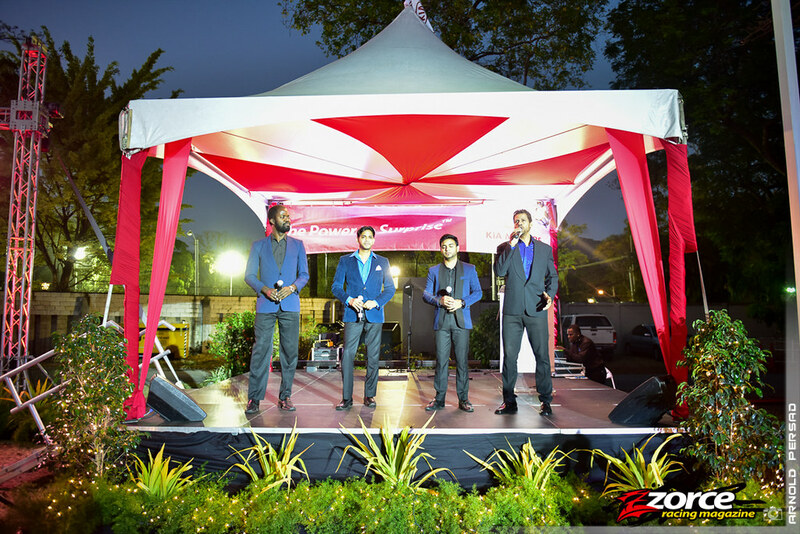 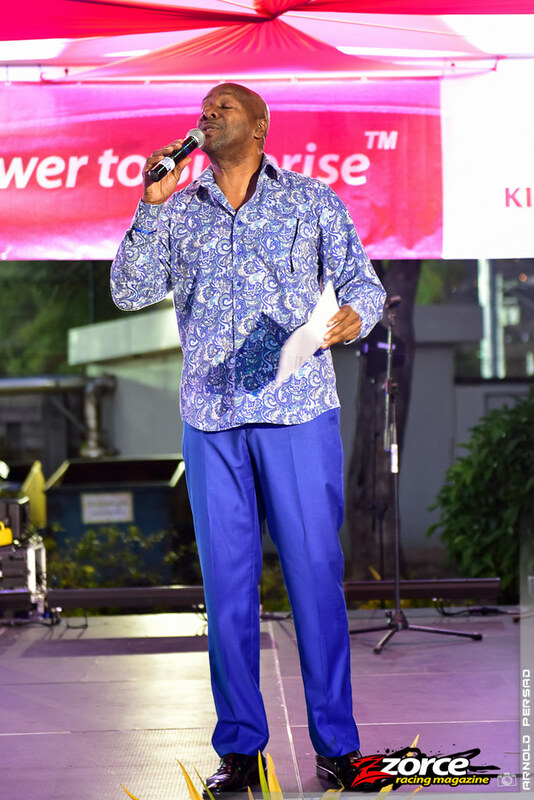 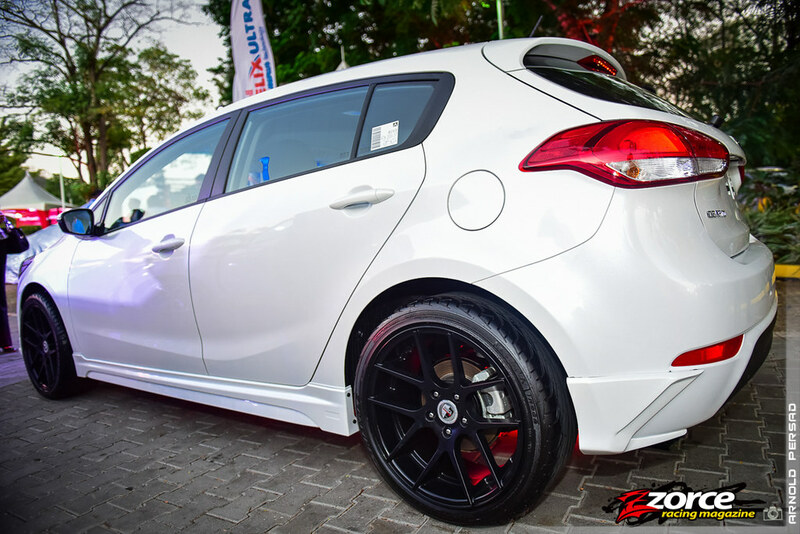 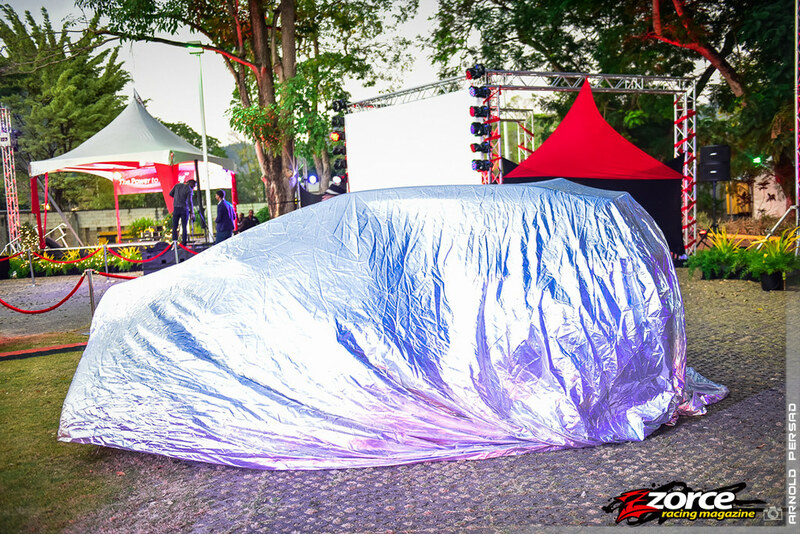 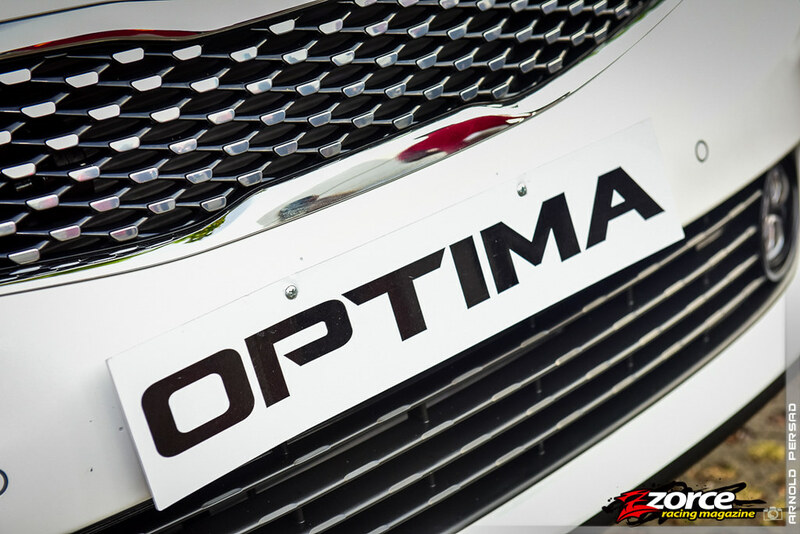 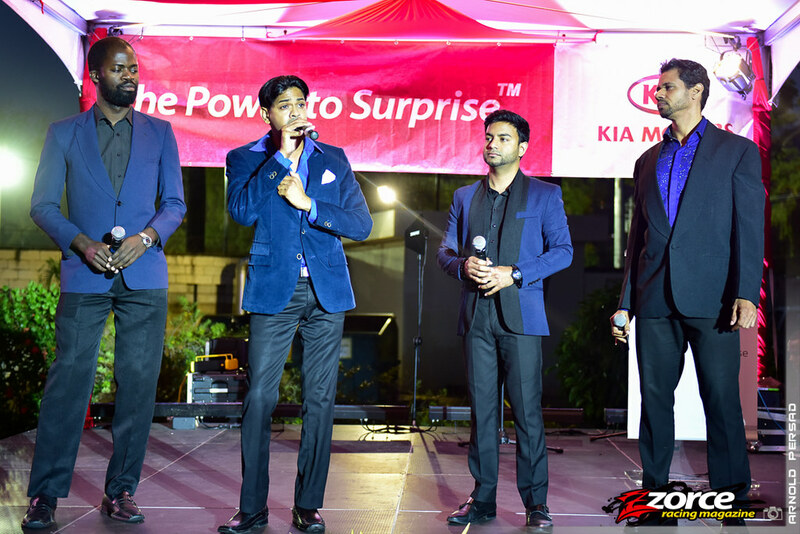 The fourth generation vehicle was unveiled to a crowd of hundreds by Chutney Soca Monarch KI who drove the new model through a large split banner and promptly encouraged patrons to join him in doing the Kia dance (a modified version of the KI dance) as he continued an evening of entertainment alongside other entertainers including Neval Chatelal and the group Quattro Musica. 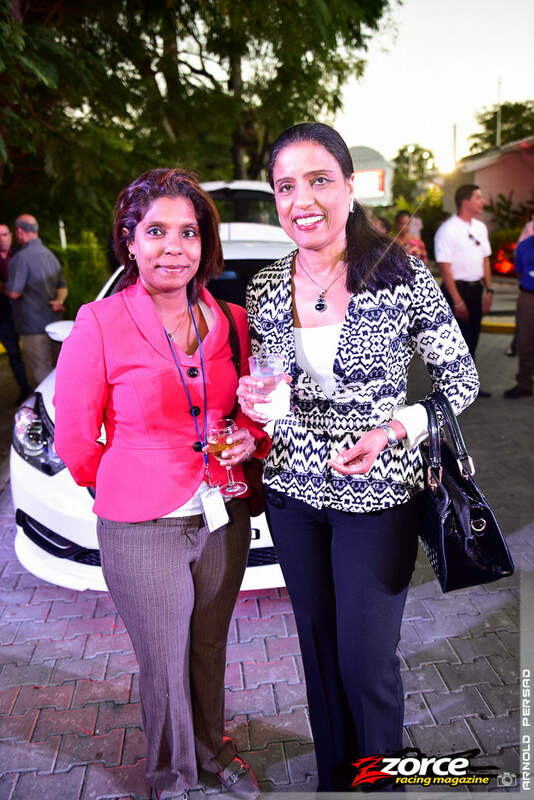 Invited guests were also treated to cocktails and hors d’oeuvres throughout the evening. 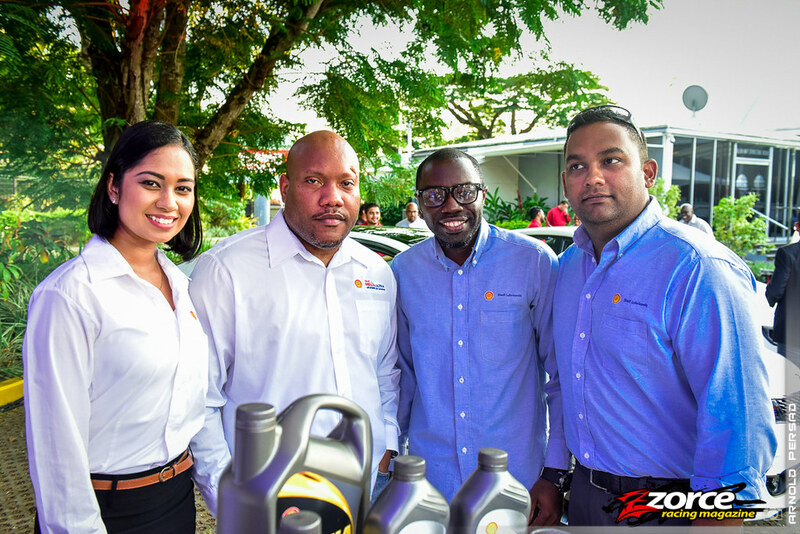 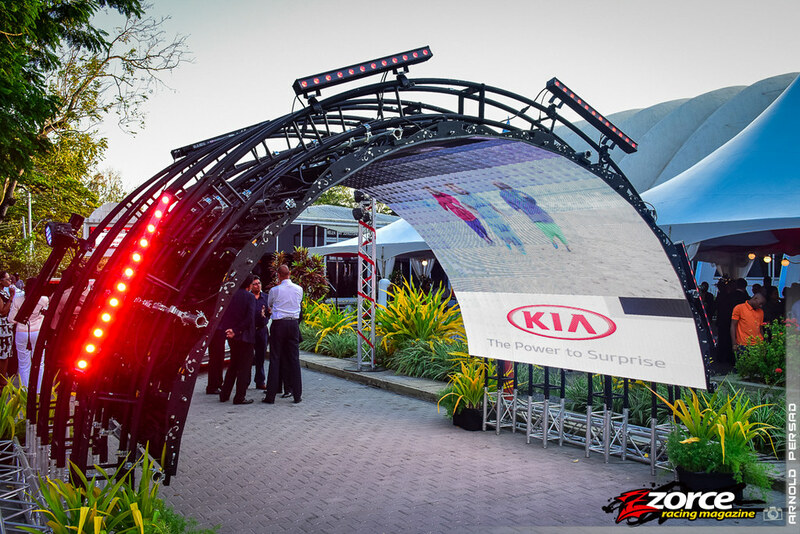 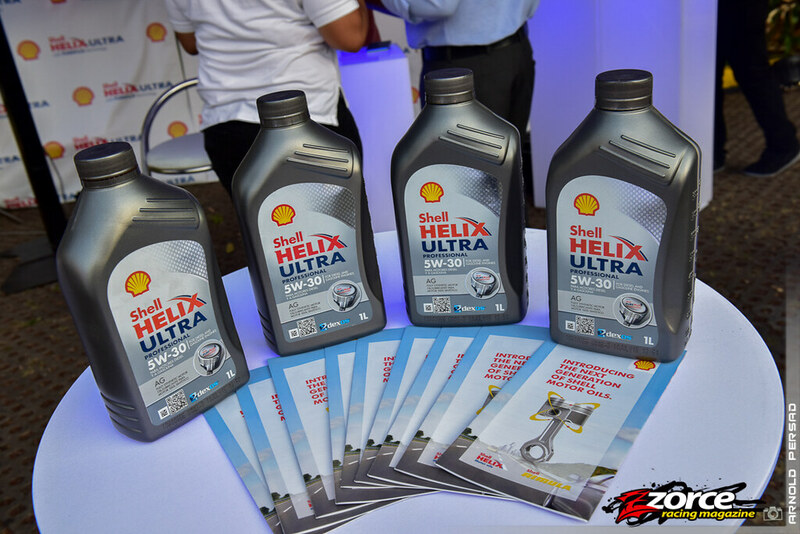 Shell Lubricants partnered with Kia and had a virtual reality simulator on display for guests to try in the form of the Shell VR Experience. 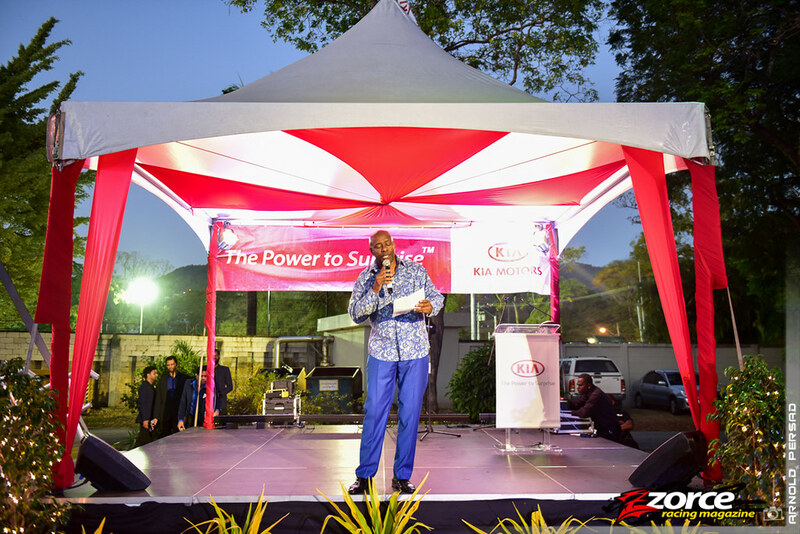 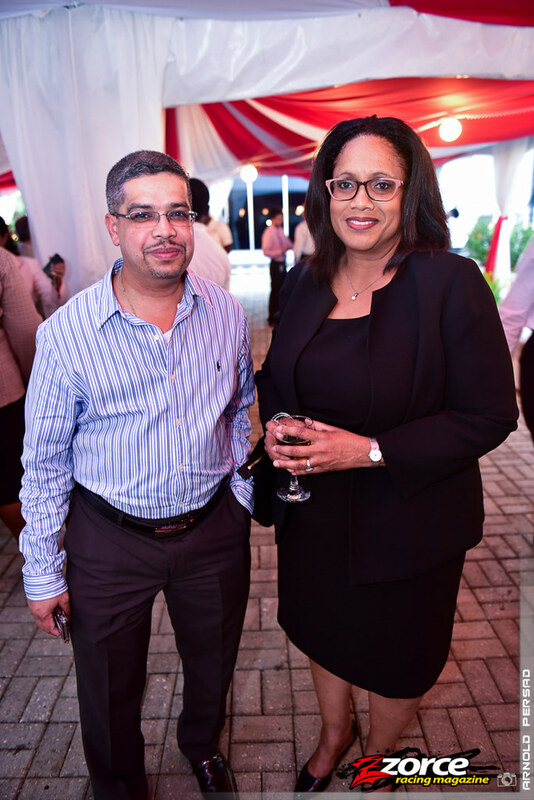 Prior to the unveiling of the 2016 Sportage, company Directors Imtiaz and Shiraz Ahamad spoke on behalf of local agents, Southern Sales and Service Co. Ltd. Mr. Park of Kia International gave remarks and words of encouragement from the multinational company. 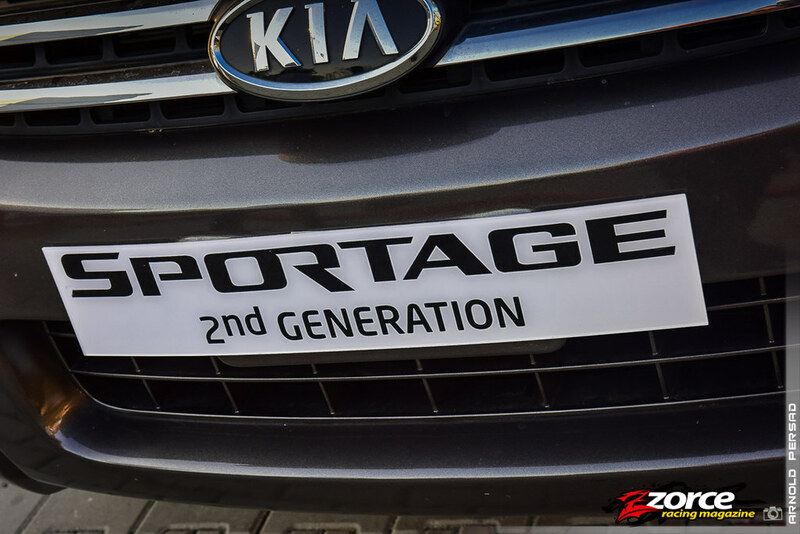 With all of the generations of the Kia Sportage on display, it was easy to appreciate the progression of design, engineering and customer-driven improvements of each iteration. 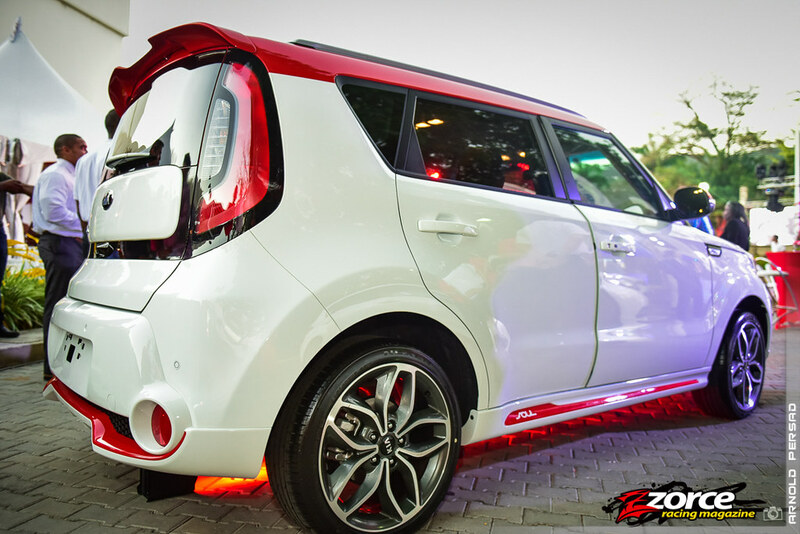 New features include a wireless induction charger that works with Samsung phones, USB and bluetooth connectivity, larger panoramic sunroof and a smart powered tailgate. 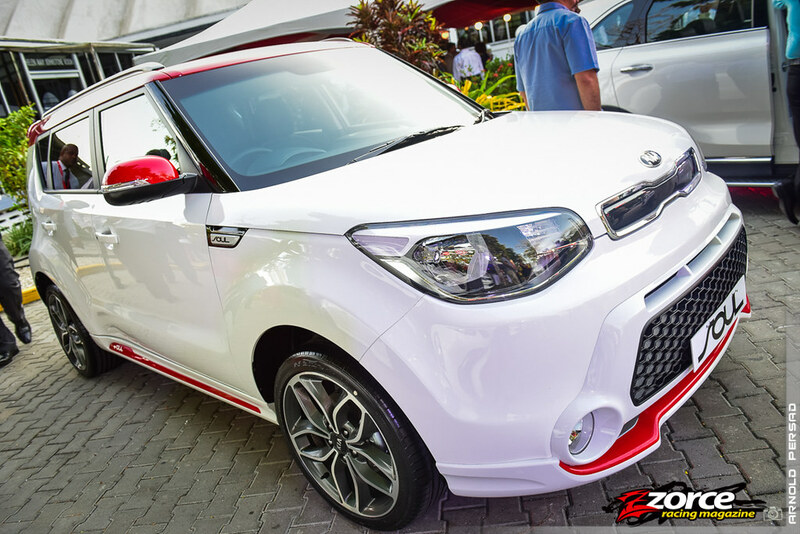 Its new exterior design polarized some onlookers but most agreed that there was something akin to the Porsche Cayenne in the front fascia while the rear taillight treatment hinted at BMW. 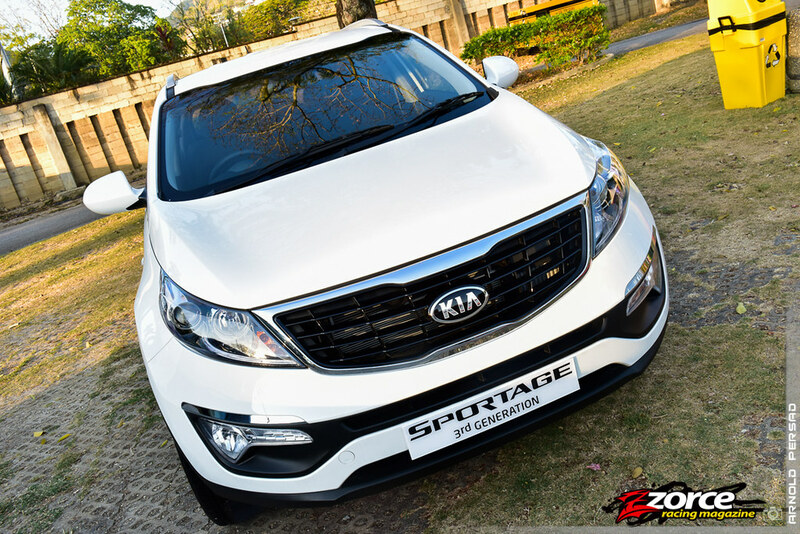 While there are these remote similarities the new Sportage manages to pull off a uniquely modern look, which is a tall order to fill especially given the excellent design of the third generation version. 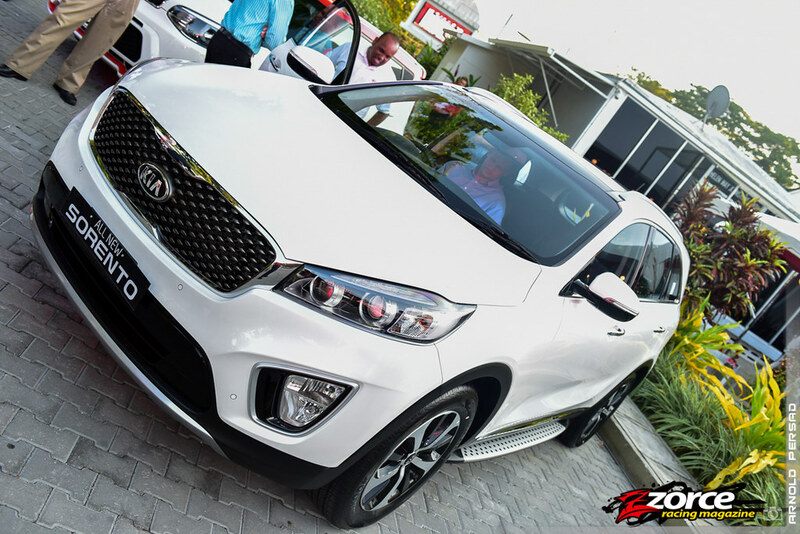 Inside is also quite upscale with a large central touch screen and the Sportage even features Kia’s latest safety innovation– the rear cross traffic alert system. 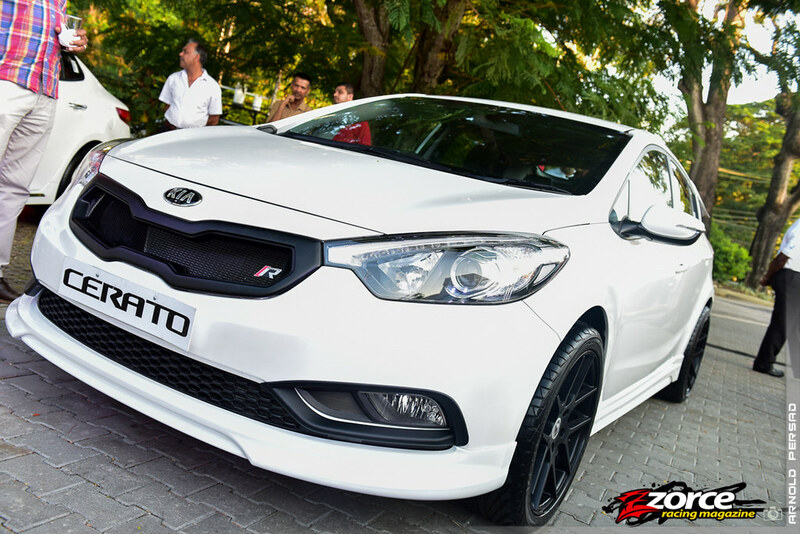 Under the hood there is currently a 2.0-litre four-cylinder gasoline engine, which seems to be a carryover from the previous generation. 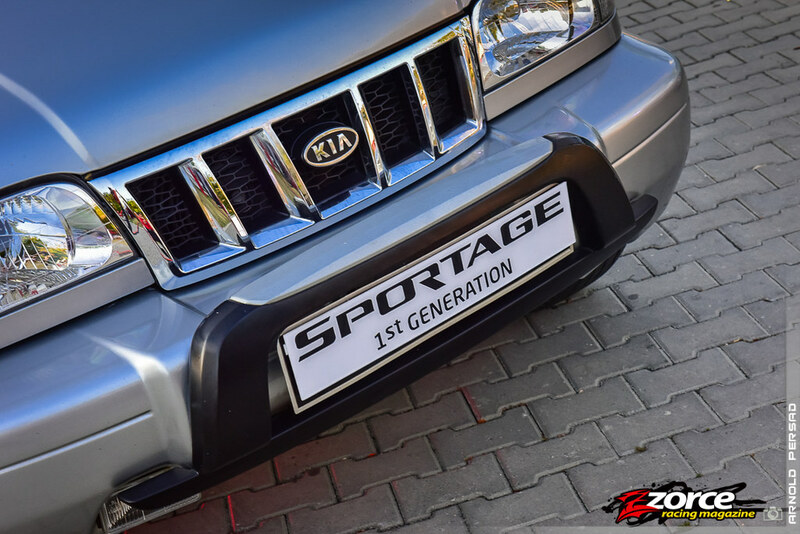 As yet no diesel versions have become available for our market but we aren’t ruling out the introduction of one at a later date. 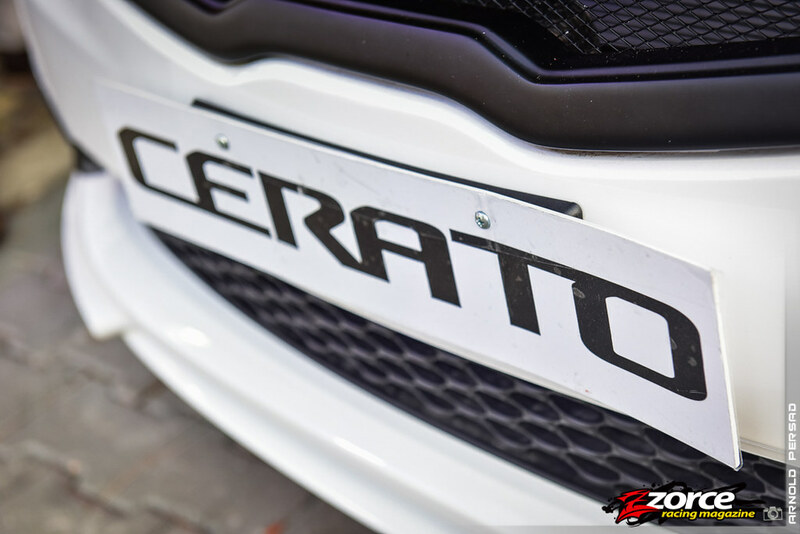 Look out for a full driving impression in a future edition of Zorce Magazine. 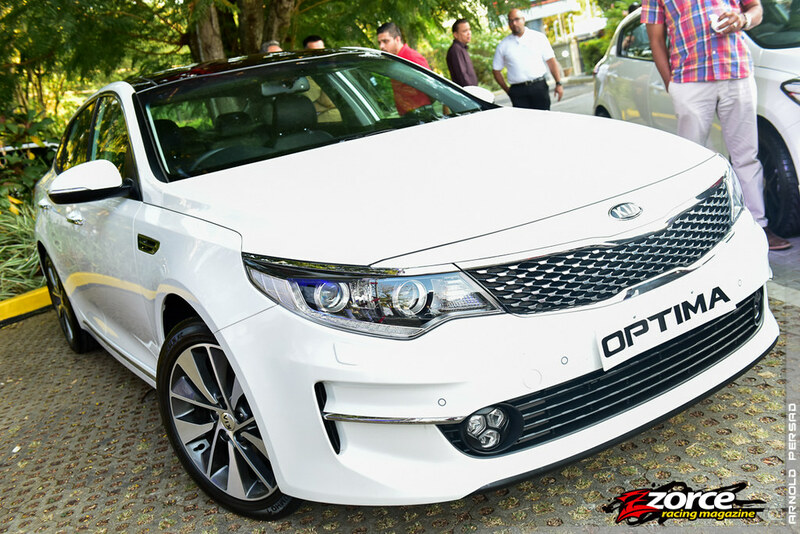 Prices are expected to start around TT$260K and range up to TT$295K. 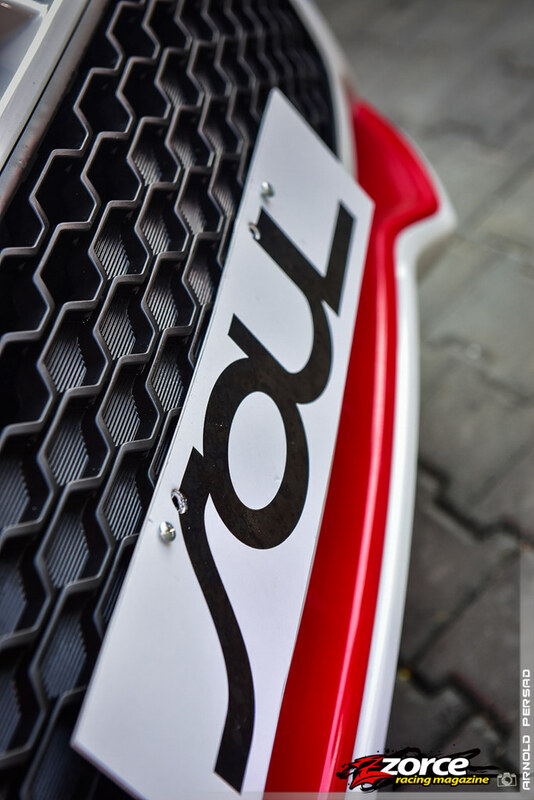 Contact Southern Sales and Service or check their website at southernsalestt.com for more information.